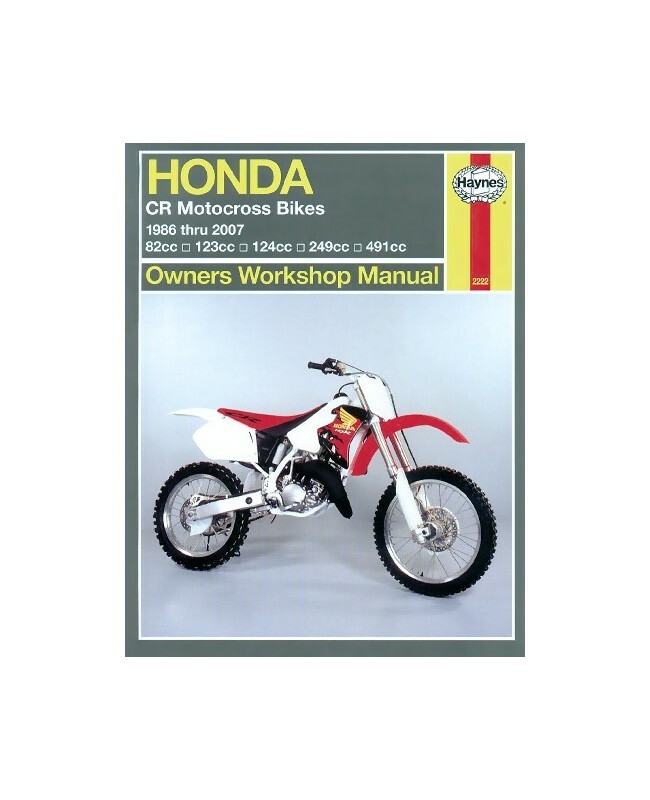 Whether the reader has simple maintenance or a complete engine rebuild in mind, he or she can rest assured that there's a Haynes manual for just above every popular domestic and import car, truck, and motorcycle. By conducting complete tear-downs and rebuilds, the staff at Haynes Publishing has discovered all the problems owners will find when repairing or rebuilding their vehicles. 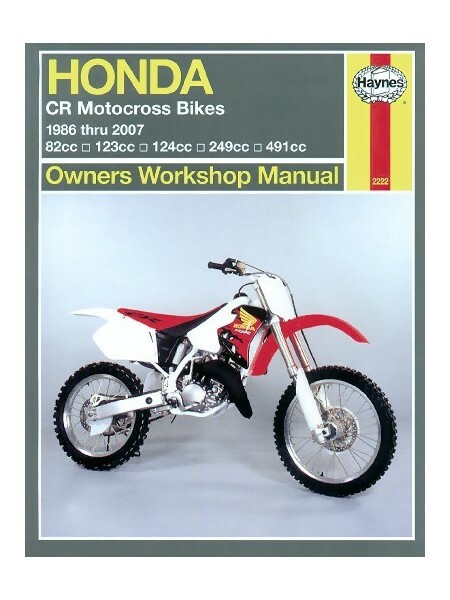 By documenting each process with hundreds of illustrations and step-by-step instructions that show the exact order of assembly, Haynes manuals make every step easy to follow.